In a rare feat of cross-organizational synergy, Microsoft is releasing Update Rollup 7 for CRM on the same day as Window 7 is officially released! UR7 contains support for Windows 7 and recent releases on the server side, but the big news is the major improvements for the Outlook client. 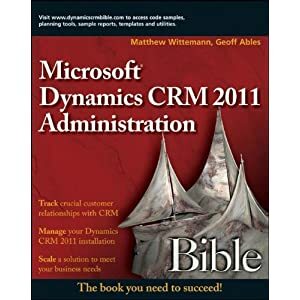 More information about this imminent release is at the CRM team blog.